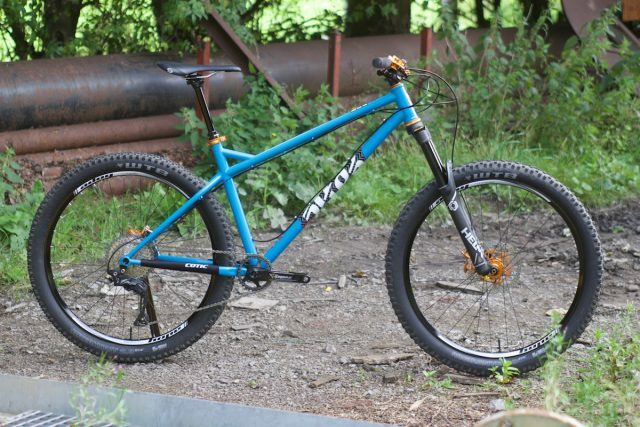 We saw via 18 Bikes, and in turn via the Singletrack Forum, that from January the 1st Cotic are another brand that will be going direct sales only. 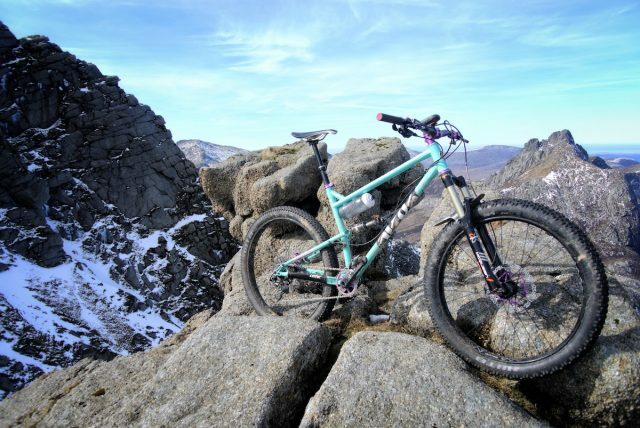 When the news first broke, co-owner of 18Bikes Simon Bowns popped up on the forum just to say there were no hard feelings, and we approached both him and Cotic head honcho Cy Turner for statements. Read on to see what each had to say about the move. 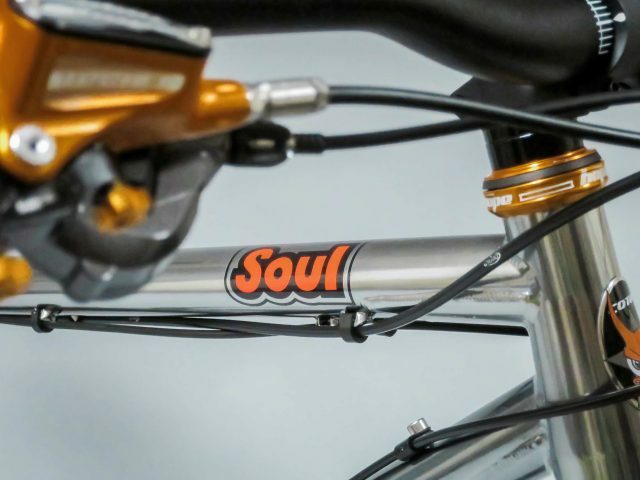 The 2018 Cotic Soul was announced just last week. “We are going direct only on 1st January 2018. As most people know, we started out selling direct, and we never stopped. We picked up dealers along the way and that has worked well over the years. However, as we have grown over the last couple of years, with our demo tour, our own showroom and all the other things we have done to grow the business, more and more people have been coming to us directly. At the same time, we have never been pushy with the dealers – never demanded stock ins, never undercutting them, always trying to be fair. However, with other brands with their buying power, and their reps on the road going in every month and their stock-in offers on long terms, we are being squeezed out of some shops. We are being asked to match terms we simply can’t. 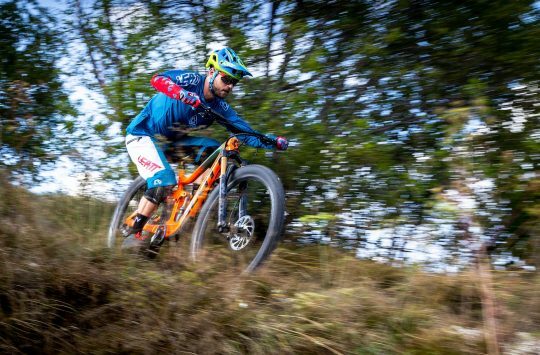 At our size of business we can also only support either a demo tour or a dealer rep, not both, and given the success of the demo tour I think we made the right decision there. So, given the pressure on margins and given we aren’t able to support the dealer network in the way in which we would like, we have decided to bring it all in house. Do one thing well, as a wise man once said. “Regarding how things will look on 1st January, well, it won’t look much different. There is not a massive price drop about to happen as a result, our current retail pricing holds at the current level. As I said, we have always sold direct, and have always sold more directly than through dealers. We do our own distribution, which is one of the ways we have held reasonably competitive pricing despite our size. We are already a lean, low margin company, so if you’re expecting some massive price crash next month, sorry, not in this case! 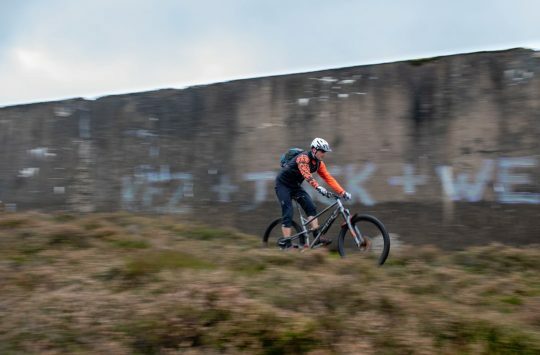 “We’ve seen Cotic go from strength to strength in the decade or so that we’ve been dealing with them, most recently with staff expansion, demo programme and larger premises. We reconsidered them as a stock brand when they expanded the demo side a couple of years ago but Cy persuaded us that they still saw the value of their dealers. 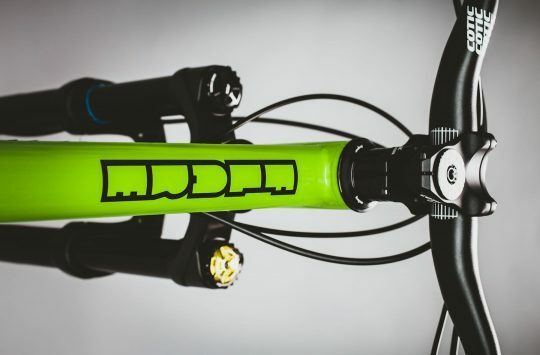 In an ideal world Cotic would have the capacity to do what they’re doing direct to customer alongside their dealers – but there’s only so much that they can manage. We think this is the right decision for them, despite the obvious frustrations of losing one of our core brands. 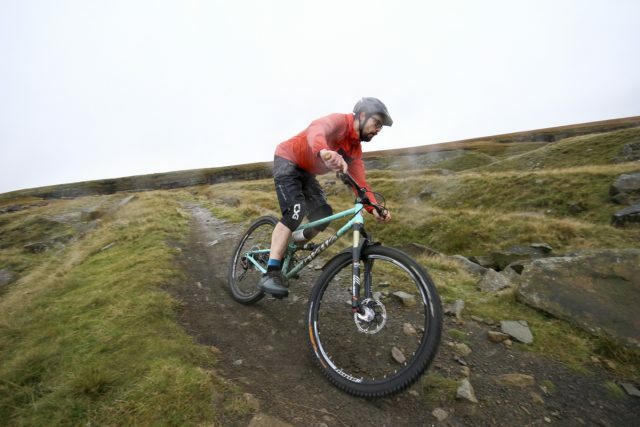 James Love reviewing the Cotic Flare Max.